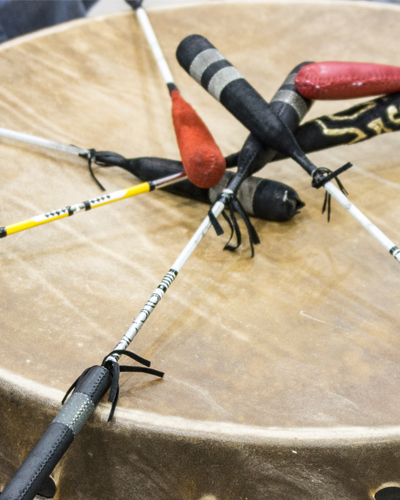 NADA members in good standing are invited to the 2017 Annual General Assembly of the National Aboriginal Diabetes Association. 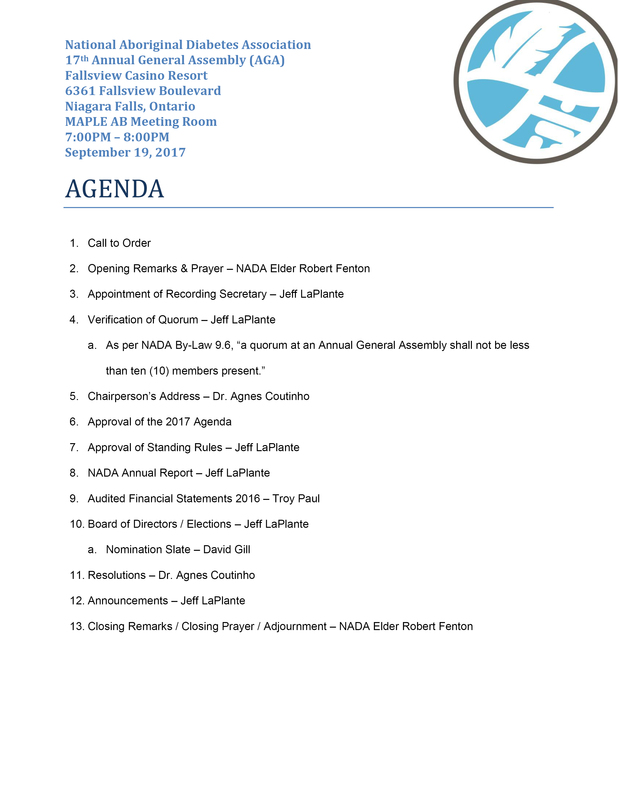 The 2017 Annual General Assembly will take place on September 19 at 7:00PM in the MAPLE AB Meeting Room at the Fallsview Casino Resort, 6361 Fallsview Boulevard, Niagara Falls, Ontario. Please register with jefflaplante@nada.ca to confirm your attendance.